Express your handsome style with our masculine army bead necklace! 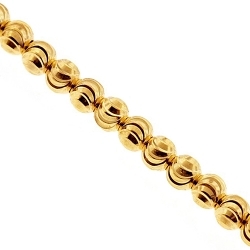 Ably handmade of Italian 10k yellow gold, it is highly polished for extra smooth touch. 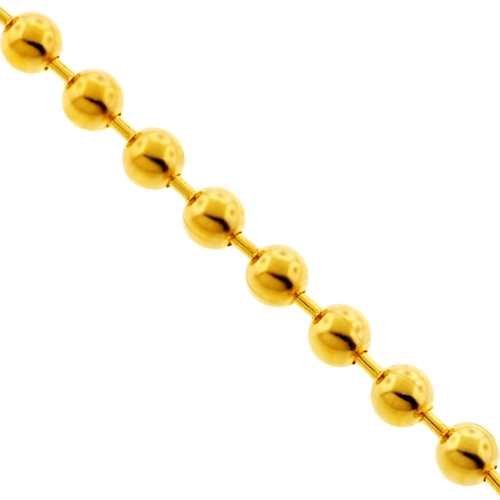 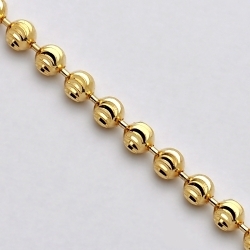 The yellow gold chain measures 5 mm in thickness, and available in length of 26, 28, 30 or 36 inches. 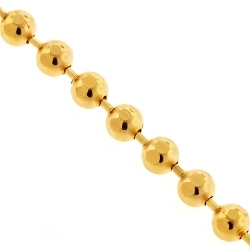 It is secured by a user-friendly and safe lobster claw closure. 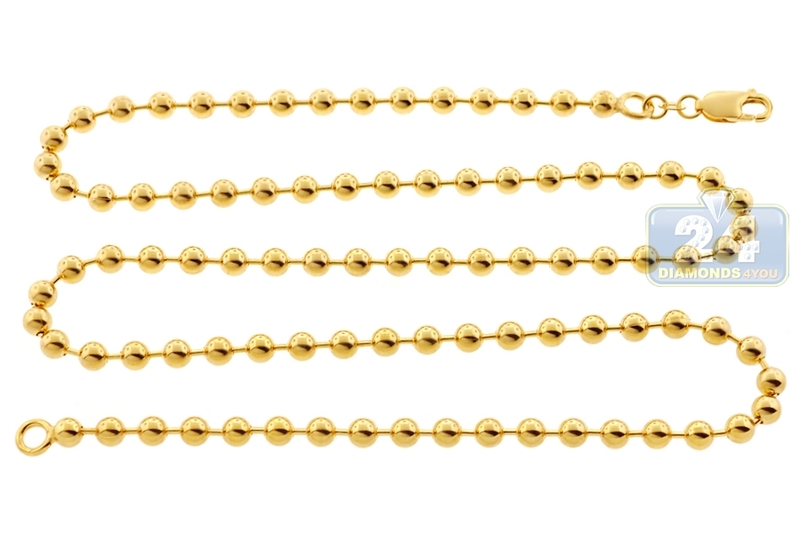 This men's gold chain is perfectly paired with favorite pendant of other necklaces!